Usual Disclaimer: This Web Page is created and maintained by SMRG Associate Member Frederic Delaitre from Paris, France, as a private and friendly initiative to promote SMRG activities. Informations provided on this page are accurate to the best of the knowledge of the author. 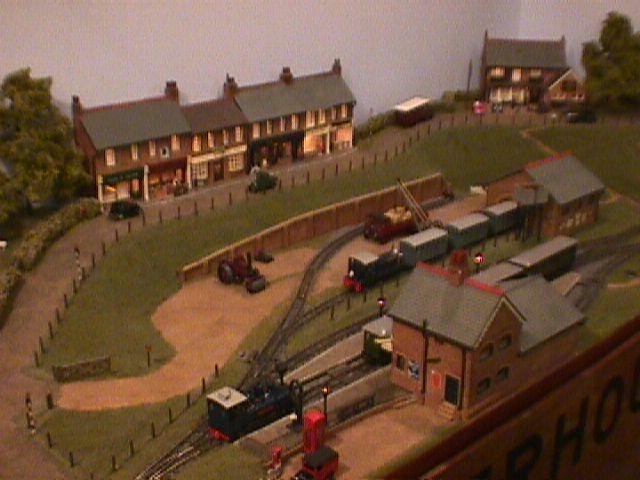 However, the contents of this web page are not controlled, endorsed or approved in any way by Solent Model Railway Club Committee. All pictures © Copyright 1997-2001 by Frédéric Delaitre, except otherwise noted. Requires free Adobe Acrobat Reader. 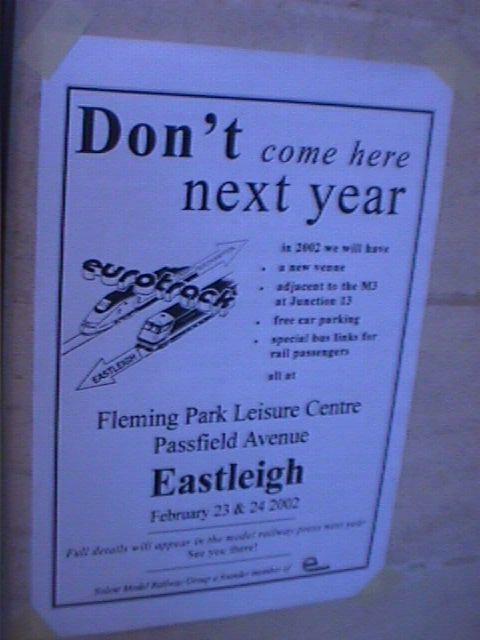 Have a look at EUROTRACK '99 edition. 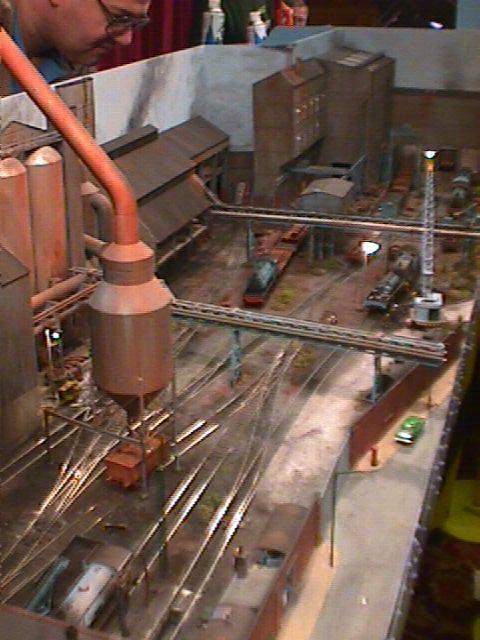 EUROTRACK 2001 will be the 26th annual February exhibition and the 14th EUROTRACK show held by the Solent Model Railway Group. 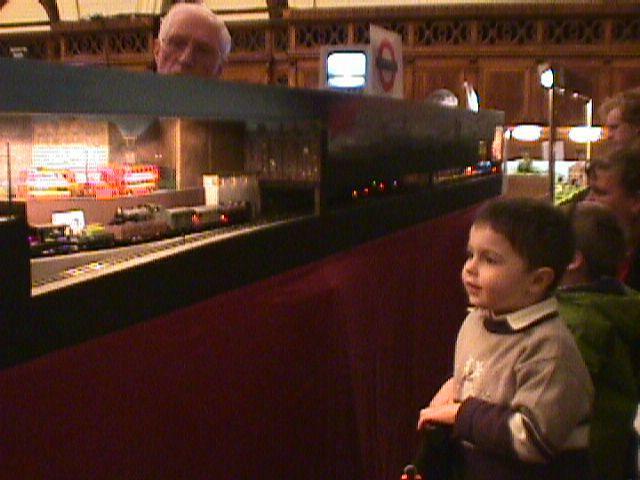 After many years in the Solent Suite of the Guildhall with about 10 layouts and two to three traders, we moved upstairs to the main hall of the Guildhall in 1988. 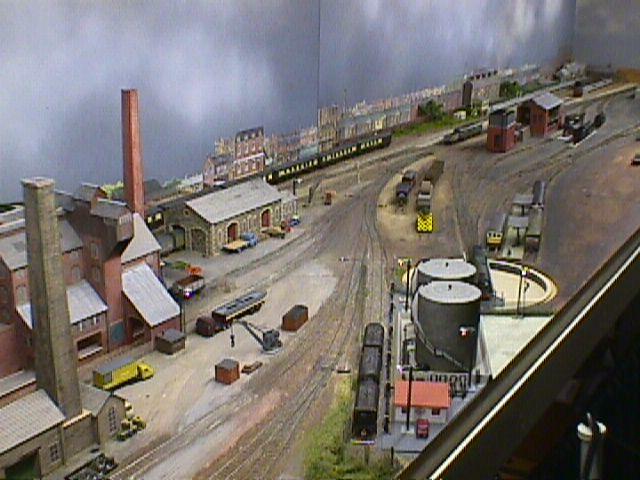 In 1995 we used both halls, making it the largest model railway exhibition in Southampton. Our EUROTRACK exhibitions always have a continental flavour, due to the large number of exhibitors who come to the show from abroad. Typically displays and demonstrations come from the following countries: Belgium, France and Hungary. But we usually have representation from at least one of the other countries where there are EUROTRACK clubs or associates such as Austria, Belgium, France, Germany, Italy or The Netherlands. At the present time we are expecting participation from clubs of France and Hungary. For the ladies the exhibition is right next to the shops (open on the Saturday to about 17:30). We are five minutes from the central railway station. Trains from London Waterloo (Terminus for Eurostar from Paris & Brussels) run every 20 minutes on the Saturday and every hour on the Sunday. You may check also general information about Southampton on Southampton City Council Web site. Click on the link in Layout name to read description. Click on the "Previous" button of your browser to return to this list. 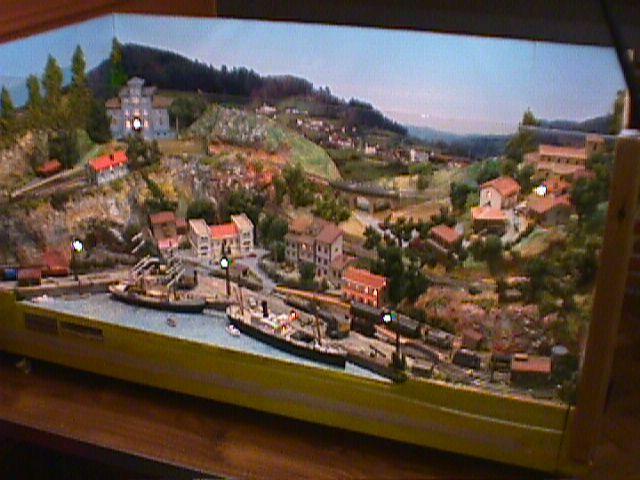 As seen in Expométrique '98 exhibition in Les Lilas, France. 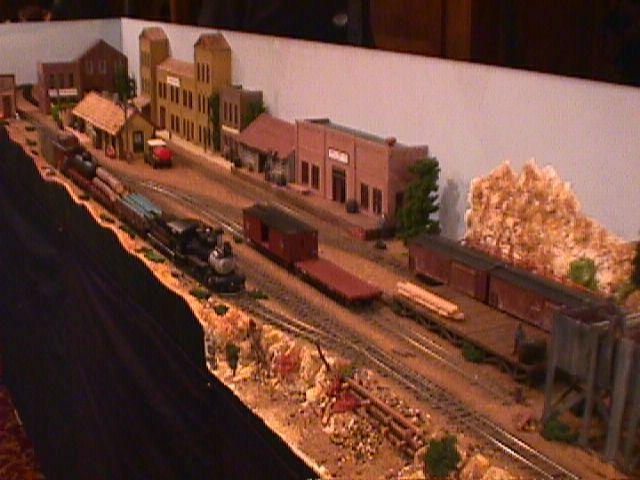 The above Societies have offered to provided some form of modelling demonstrations and dioramas. 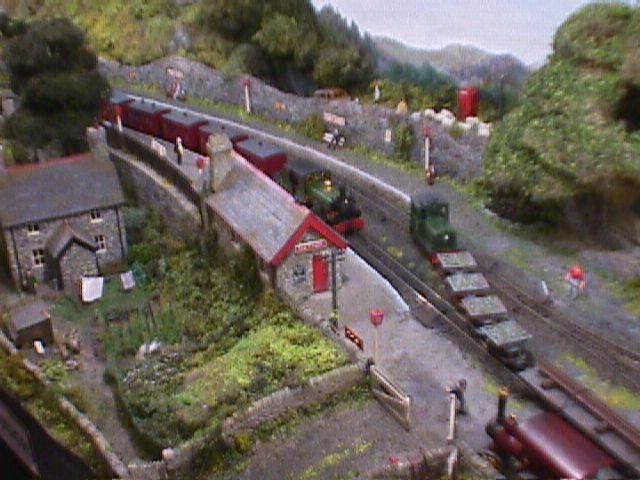 We will also have a stands from British Overseas Railways Historical Trust, Diesel and Electric Modellers United and The British 1:87 Scale Society. 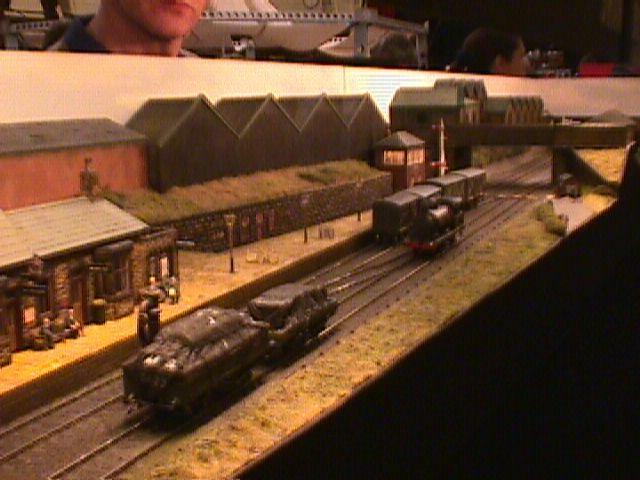 Demonstrators shall also be present covering a variety of gauges and modelling aspects, including scenic modelling, and N gauge modelling. 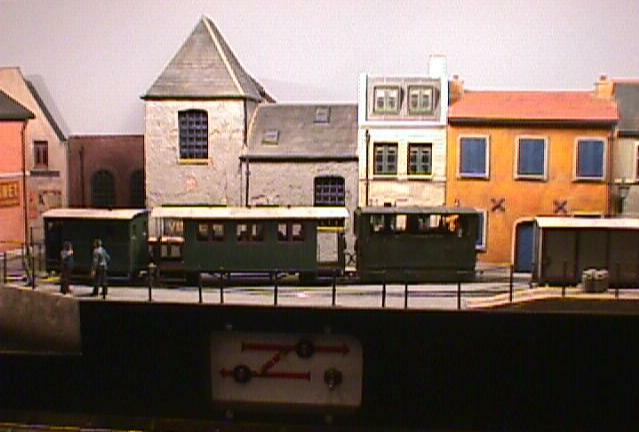 LSWR Models USA models etc..
1:34 - The new extension to "Saint-Pierre et la rue Perrin"by C. Payne. 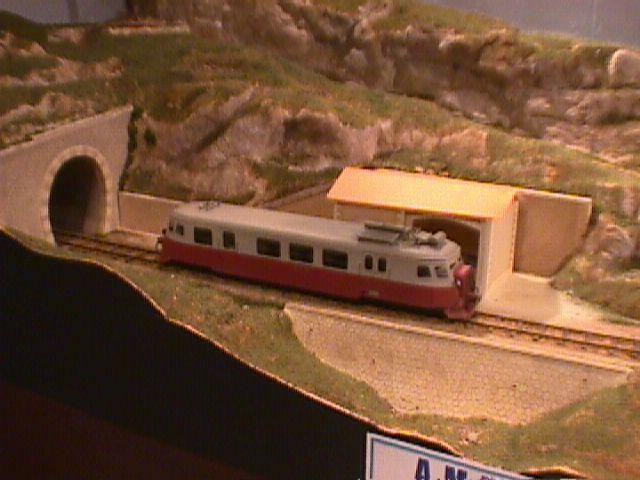 narrow (meter) gauge module of the AMHA club, Le Havre, France.